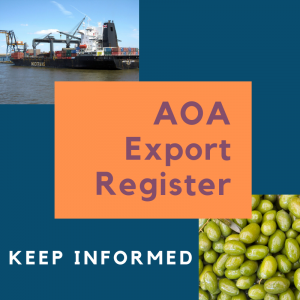 The Australian and New Zealand Olive Industry Directory is an invaluable industry resource that includes comprehensive listings, updated annually, of olive growers and producers, contract processors, suppliers and organisations. 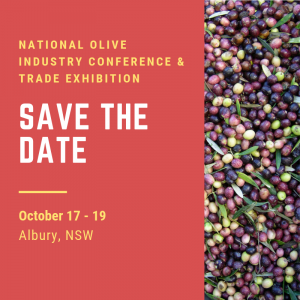 There’s also a Buyers’ Guide (your one-stop supply shop), calendar of events, statistics and an annual overview of the industry in both Australia and New Zealand. 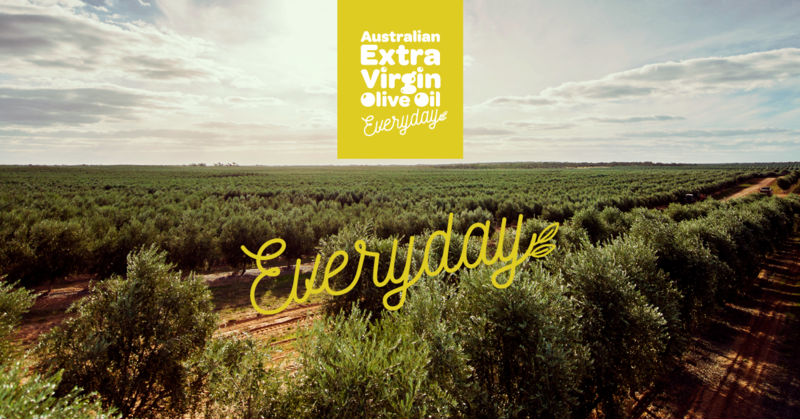 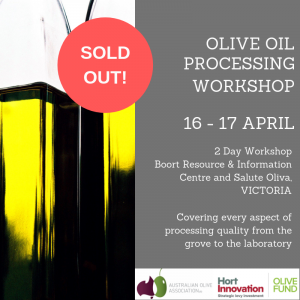 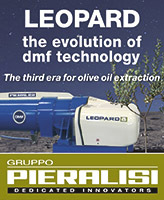 This is distributed nationally and internationally as part of the Olivegrower & Processor subscription package and also via individual purchases.